It is not a surprise that the tourism industry is taking a toll on our planet. Air travel emits a vast amount of CO2, contributing to global warming. Forests are being cut down to build resorts and tourist attractions. The list goes on. At Villa-Finder.com, we would like to invite you along on our journey to help replenish the resources that were short due to human development and increasing demands. It’s the smallest effort that can lead to big changes for the better for us, our progenies, and our planet! In March 2018, our team joined the Reforest’Action initiative to translate our love for the planet and address the rising concerns about the environment’s safety. From now on, whenever you book our Sri Lanka villas (or any other destination), we will plant a tree. So far, 1,888 trees have been planted! You can find more information here. To make our planet clean and green, it is going to take dedication, diligence, and patience. If you too want to be part of this great initiative, there are so many things you can do to make sustainable Earth a reality! Stay at Eco-villas and Eco-hotels that pioneers in environmental sustainability with their own waste management systems, rainwater harvesting, organic gardens, and structures designed with locally-sourced natural materials. 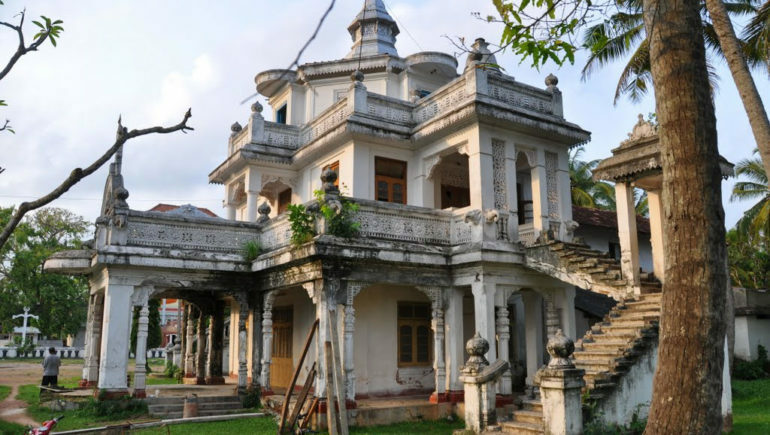 In Sri Lanka, the villas are designed with an arresting beauty that captures the colonial history of the island and sustainable villas have been constructed with materials such as rubber, cane, teak wood, etc. 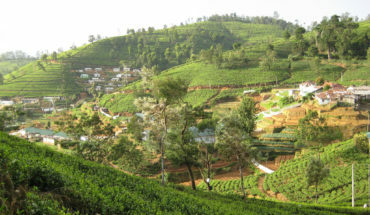 The environmental issues in Sri Lanka are aplenty due to the increasing number of tourists flocking to its shores. Beaches strewn with human trash, waters replete with aftershocks of wasteful activities, deforestation, and endangered wildlife are some concerns the tourism industry needs to bring to the surface. 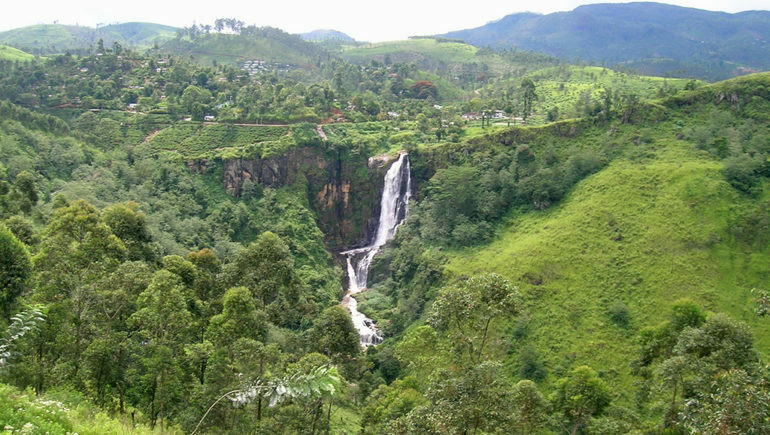 A beautiful and pristine island that is as much a home to flora and fauna as it is to human beings, Sri Lanka needs all the help it can get to preserve its dignified lowland rainforests, national parks, and beaches. To offset excessive deforestation and restore ecological balance, Stephane Hallaire founded Reforest’Action in 2010, a digital platform with ‘crowdplanting’ at its helm which allows you to plant a tree digitally. The team then plants a physical tree in your chosen location! 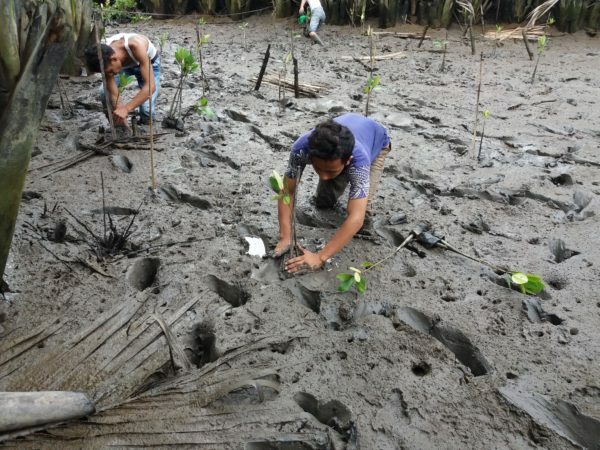 It is not just in Asia where the mangroves and rainforests are endangered but it has widened its reach to other countries like USA, Haiti, Senegal, Morocco, France, Spain, and Portugal. In the past eight years, this social enterprise has successfully planted over 2 million trees across the planet. 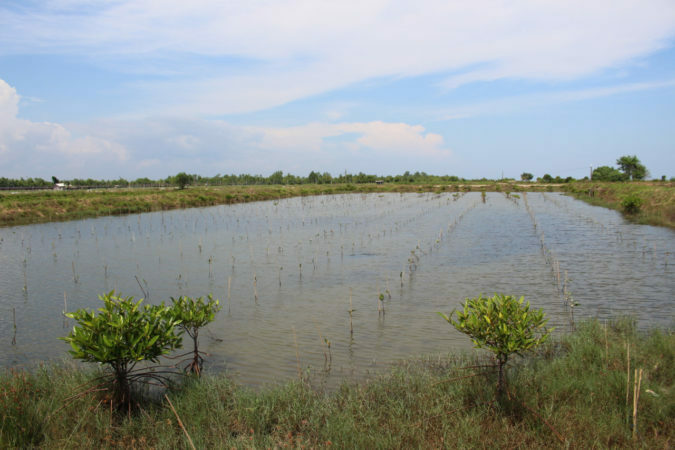 They make sure to take into account the climate that is favourable to each tree so you will have mangrove trees in Indonesia and cacao trees in Haiti, flora that will thrive in particular environments and also help the locals with their business! Visit the Reforest’Action website and digitally plant a tree, or book your Sri Lanka villa with us, and we’ll help you with that.